Interactive children’s entertainment that is family friendly and a lot of fun. That is what Captain Corbin’s Pirate themed adventures are all about. 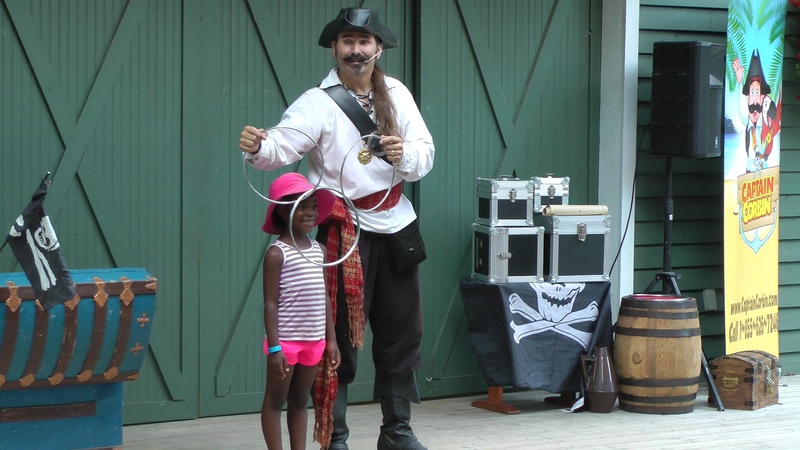 Great magic shows that engage the children and take their imaginations away on a pirate adventure. Great event entertainment for Festivals, schools, library shows and many public events indoors or out. Captain Corbin’s shows are full of audience participation. The children love the magic and get involved in the adventure. Each pirate themed magic show is customized to suit the event. The show can be designed for an indoor or outdoor performance. Most performances last about 45 minutes long. However the shows length can be adjusted to suit entertainment stage schedules. As a result the show can fit in most anywhere. 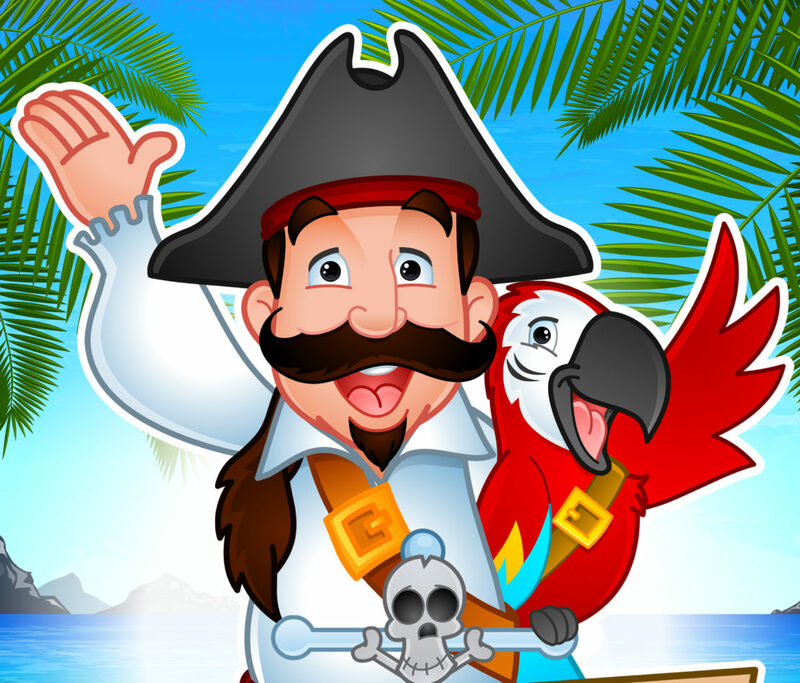 Both Boys and Girls love Captain Corbin’s interactive children’s entertainment. Even the Adults in the audience have a blast. Boys and girls become pirates or princesses or mermaids or any number of fantasy. At a past show at Storybook Gardens in London Ontario I even had one boy wish to become Aquaman! Boys, girls and even some adults come onstage to assist me with the magic show. It’s a very fun and funny pirate adventure show. Therefore the whole audience has a great time. I bring everything required for the performance, to the performance. As a result, nothing needs to be rented or prepared for my arrival. Microphones, tables, and great royalty free pirate music can all be supplied. All I require is an audience and a bit of electricity. For groups of more then 50 a stage is recommended and a sound system can be supplied at a nominal cost. availability is limited, early booking is strongly recommended.